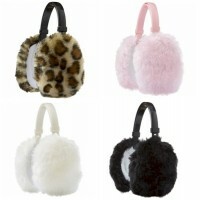 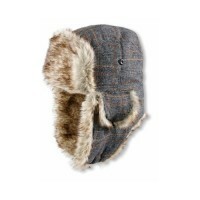 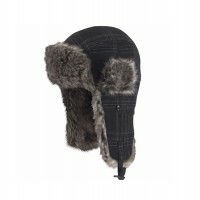 If you need to add some ski accessories to your ski outfit, then this is the place. 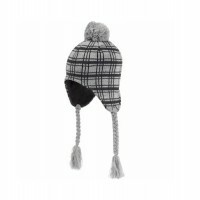 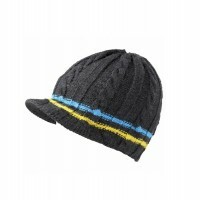 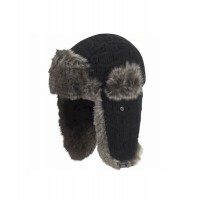 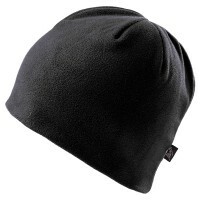 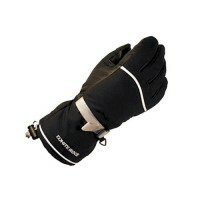 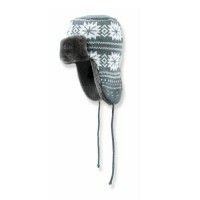 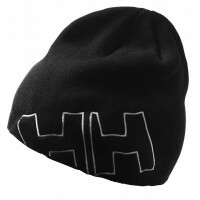 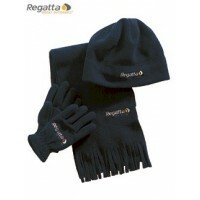 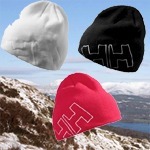 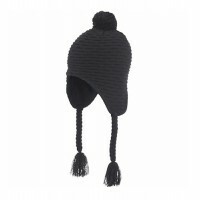 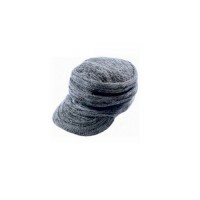 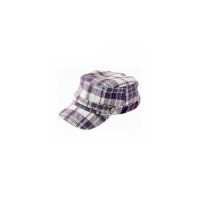 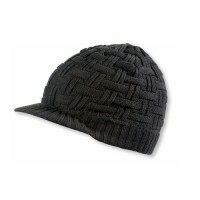 We have a great range of Ski Hats and Ski Gloves that will match your Ski Jacket and Pant. 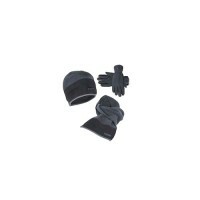 Plus we have all the extras you need for both comfort and safety including Ski Goggles, Ski Helmets, Ski Socks and Sun Glasses. 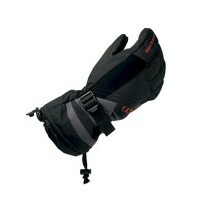 And to help you get it all out there, we have a great range of Mountain Pac ski luggage.